NAIROBI, Kenya, Aug 9- Reports in Italy have linked AS Roma with a move for Harambee Stars and Tottenham Hotspur midfielder Victor Wanyama who is currently recovering from a niggling knee injury in London. Wanyama joined Spurs in the summer of 2016 on a five year deal worth Sh1.4bn but was put down with injury last season, missing four months of action as he recovered. 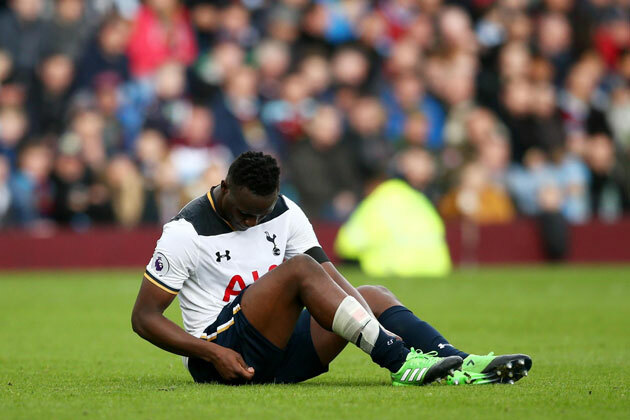 Wanyama had to fly back to London from Spurs’ pre-season camp in the USA after a recurrence of the knee injury. Italian site AS Roma Live reported that Wanyama is a probable transfer target for the side with a few days left before the close of the transfer window. “According to what was collected by ‘AsRomaLive.it’, however, the rating of the player is around 35 million euros (Sh4bn) and currently does not correspond to the economic and sports opportunity that he would be looking for Monchi,” the Italian portal claimed. It will however be strange to see Tottenham sell a player in the summer especially having failed to sign any players and their latest attempt at signing midfielder Jack Grealish from Aston Villa being rejected by the club’s owners. Wanyama has been a favorite of head coach Mauricio Pochettino since their days at Southampton and it will highly be unlikely that he will look to sell the midfielder with three years still left on his contract.